Our car recovery services are second to none, and with our proven track record in customer care excellence,we can deliver to you a range of services that promise to beat our competitors and make you use us time and time again. We employ only the best drivers, engineers and mechanics, each with a history of excellence within their field ensuring you receive only the best at the most affordable price within the London area. 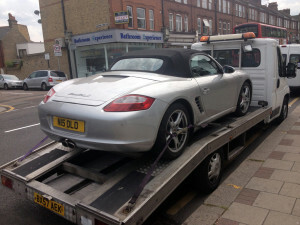 Total Car Recovery is committed to providing you with the best possible customer service throughout London and the M25. Our mission is to make your life easier, more convenient and to take the pain from breakdowns, car sales, recycling and transportation. We promise to deliver affordable prices across the board and place the emphasis on our efficiency, making us a company you can always count on, twenty four hours a day, seven days a week. 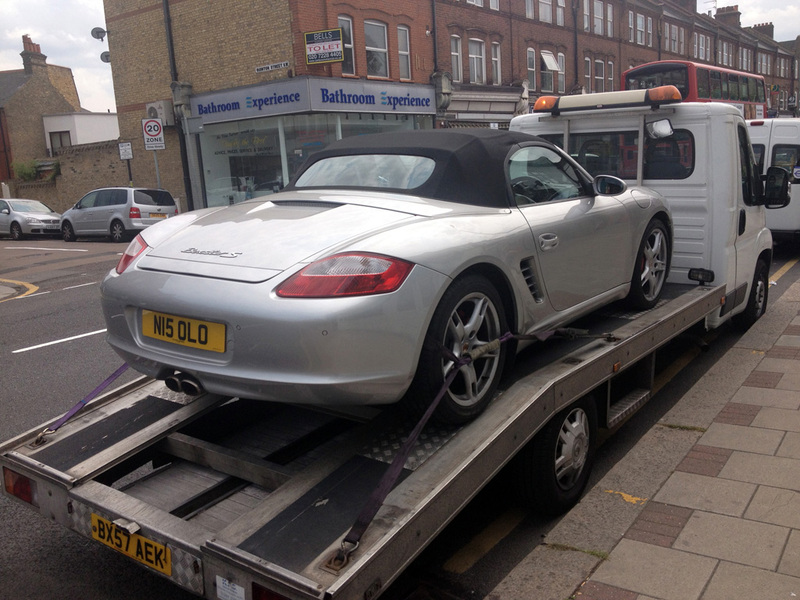 Total Car Recovery is perfectly equipped to handle any car towing request in the London area. Our fleet is capable of transporting multiple vehicles at once and our team of professionals will ensure the safe delivery of your vehicle. 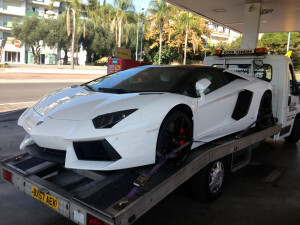 Car towing and vehicle recovery is not all that we can do. We provide a wider variety of services in addition to those including, roadside assistance, batter jumpstarting and more. Read on to see our full list of services. An affordable and swift car towing service that covers the entire London and M25 area. Our many depots decrease our response time. Whether you've been in an accident or your car simply won't start, we are there to help you with your car breakdown problems at all times. We handle car breakdowns swiftly and efficiently. Day or night, no matter what time of year, we are just one quick phone call away. If your car makes no sound when turning on the ignition it means your battery is depleted. Call us right away and we will jumpstart your battery. We use flatbed transportation to tow even large vehicles such as minivans or recreational vehicles if they break down during holidays. When your car breaks down, our first priority will be to provide immediate roadside assistance to get it in working condition once again. We recover cars that are beyond repair and offer you the best deal for a replacement vehicle in order to get you on the road immediately. In the unfortunate event of a multiple car crash we can dispatch our fleet of vehicles to clear the cars whilst also removing the debris. Our team specializes in transporting expensive luxury vehicles and sports cars under the most secure conditions money can buy. With our extra-long flatbed trucks we can accomodate up to 13 vehicles, and cover the transport needs of car dealerships and auctioneers. With our fleet of trucks and flatbed lorries we at Total Car Recovery, can transport any number of vehicles over long distances anywhere in the world.